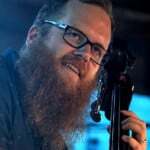 Mars Volta/Big Sir bassist Juan Alderete has launched PedalsAndEffects.com, a new website with which the bassist hopes to spread his knowledge of using effects. 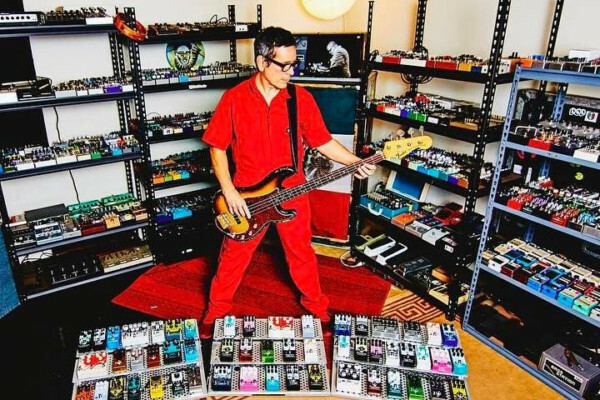 Alderete, whose genre-bending career spans over two decades, is known for making some of the most incredible sounds with his extensive pedal collection. He looks like a little kid in that first picture. All his toys all over the floor.